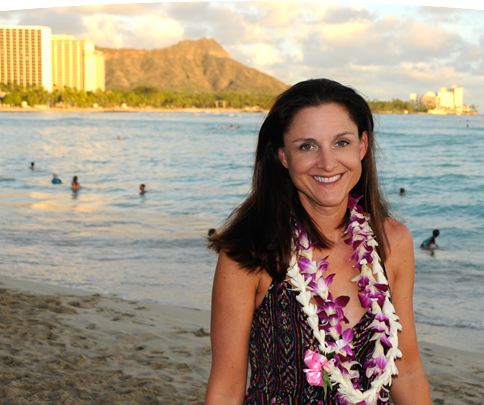 Hawaiian Lei greetings are a great way to begin your Hawaii vacation! 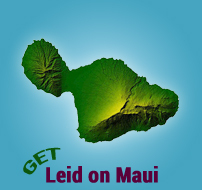 Have one of our Hawaii Lei Greeters meet you with a flower lei at the airport and start the Aloha spirit right away! 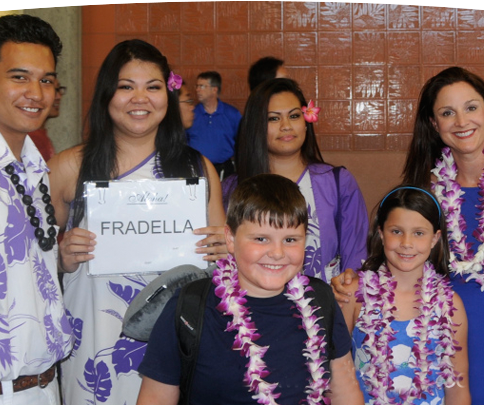 Our Hawaii airport greeters will be waiting for you and your group with our traditional Hawaiian leis. 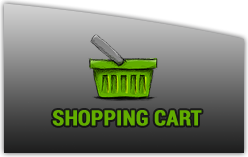 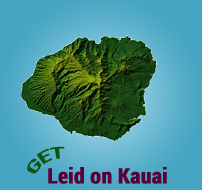 GetLeidinHawaii.com offers the biggest selection and lowest prices for flower lei greetings at the airport on the four main Hawaiian islands of Oahu, Maui, Kauai and the Big Island (Kona). 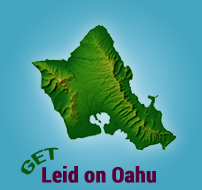 Reserve your Hawaiian lei greeting at the airport today! 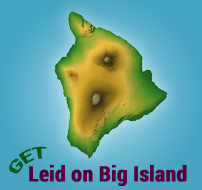 Best Way to say Aloha!